From NYC bar Katana Kitten comes a refreshing combination of gin (or vodka), sake, green tea and bubbles that will lift anyone's spirit. Veteran bartender Masahiro Urushido is the kind of mixologist that can pull together the most fascinating, complex cocktails you can imagine, and make it all look easy. But while his new Japanese-American cocktail bar in Manhattan, called Katana Kitten, is smart and ambitious, it also embraces a philosophy of simplicity, serving drinks that are upgrades of everyday staples—a gin and tonic with a shiso-quinine tincture, say, or a bright blue Calpico Swizzle made with the cult-favorite, slightly milky Japanese soft drink. 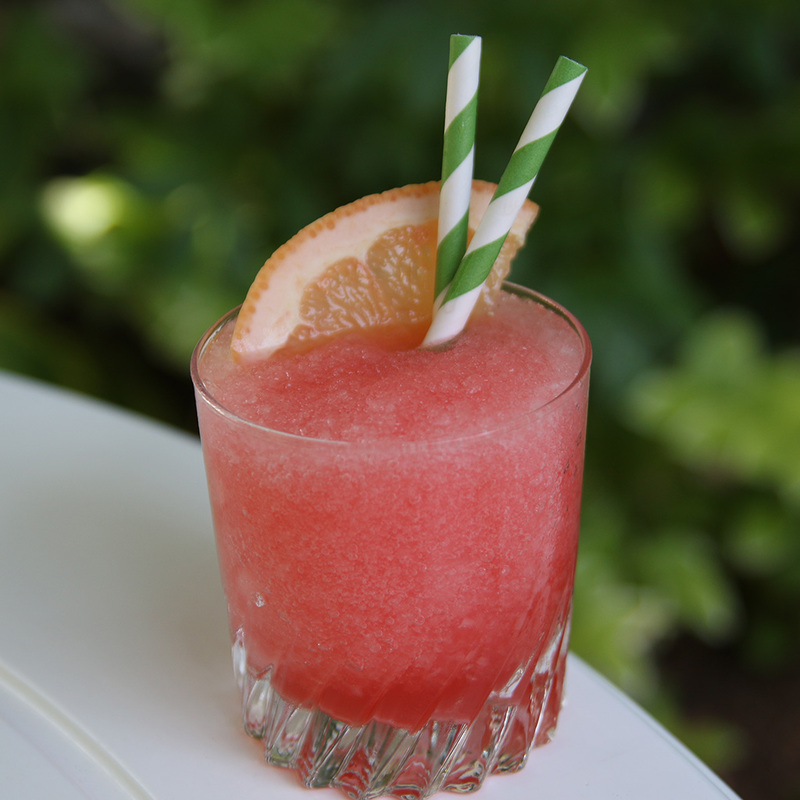 And for the end of the summer, one of his tastiest creations is a light, refreshing punch that’s easy to replicate at home. Calling it simply the “Delicious Summer Punch”—hey, why not name it like it is?—Urushido’s vibrant drink starts from a base of gin or vodka, together with the Japanese green tea Sencha, a bit of a floral Italian liqueur, and fresh lime—plus sake and bubbles. For a gin punch, Urushido recommends something “light and floral or soft and vegetal, like Hendricks or Plymouth gin.” For vodka, while a standard bottle will do, Urushido actually opts for Absolut Lime: “It's a beautiful lime-flavored vodka and works perfectly in this drink." Instructions: Combine sugar and lime juice and, stir well to dissolve. 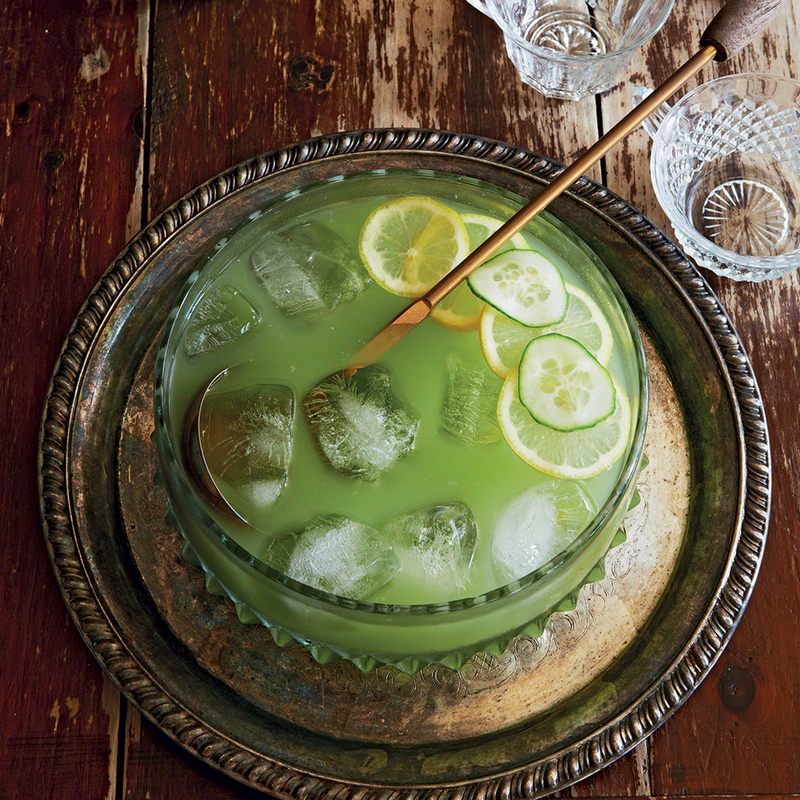 Add all the ingredients (except the sparkling wine) to the punch bowl, add ice and stir to combine. Add sparkling wine right before serving. 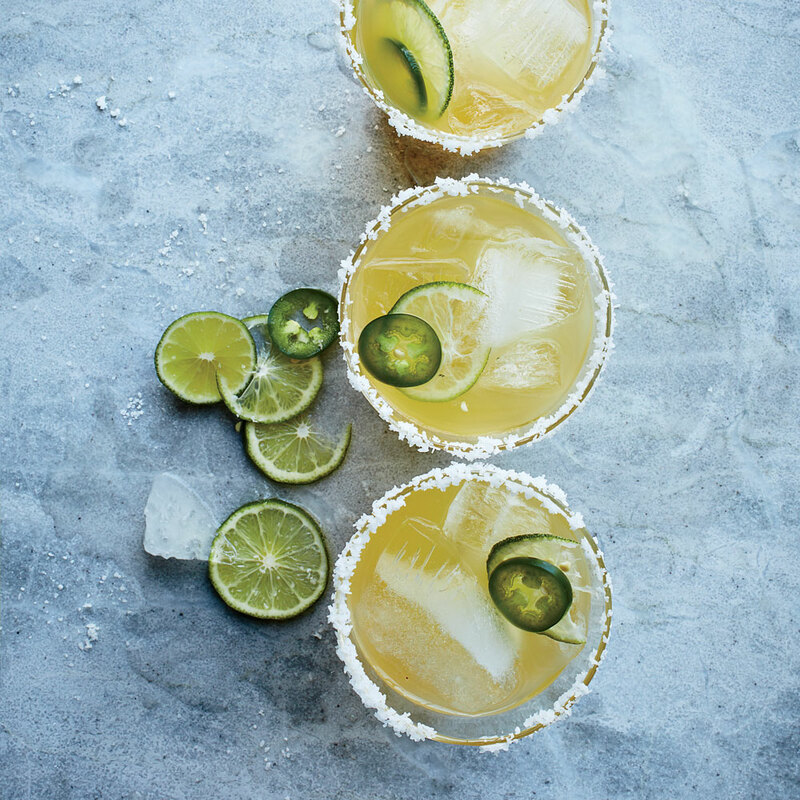 Serve in small cups, and garnish each glass with a lime slice, cucumber slice, and fresh mint.